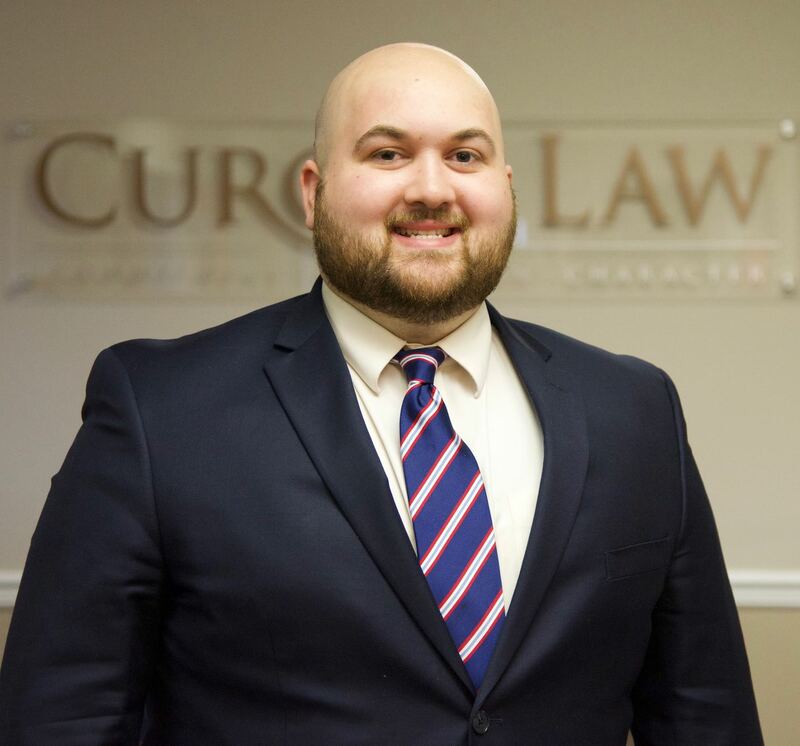 Welcome to Curcio Law, a personal injury law firm in Old Town Alexandria focused exclusively on representing people injured or killed because of the careless conduct of another. Our attorneys are committed to obtaining for each client the compensation they are legally entitled to so that they, and their families, can rebuild their lives with dignity after suffering a personal injury or death. As a team we recognize that representing a client is both a privilege and a responsibility, so we treat each client with the attention, compassion, and respect they deserve. 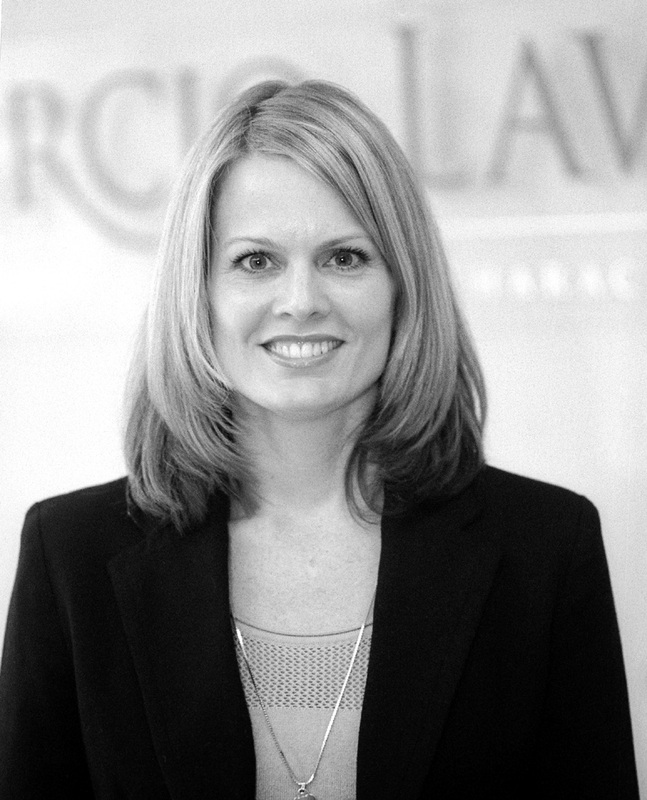 As a firm, we are proud of the reputation for honesty, integrity, and commitment we have earned from our previous clients, and throughout the legal community. When you've been injured due to someone else's negligence or reckless behavior, everything can quickly become overwhelming. Insurance companies start calling; and medical bills start piling up, all while you are just trying to recover from your injuries. If this scenario sounds familiar, you need a personal injury attorney who understands that your claim is more about a lifestyle that’s been interrupted, than the bills that are stacking up. 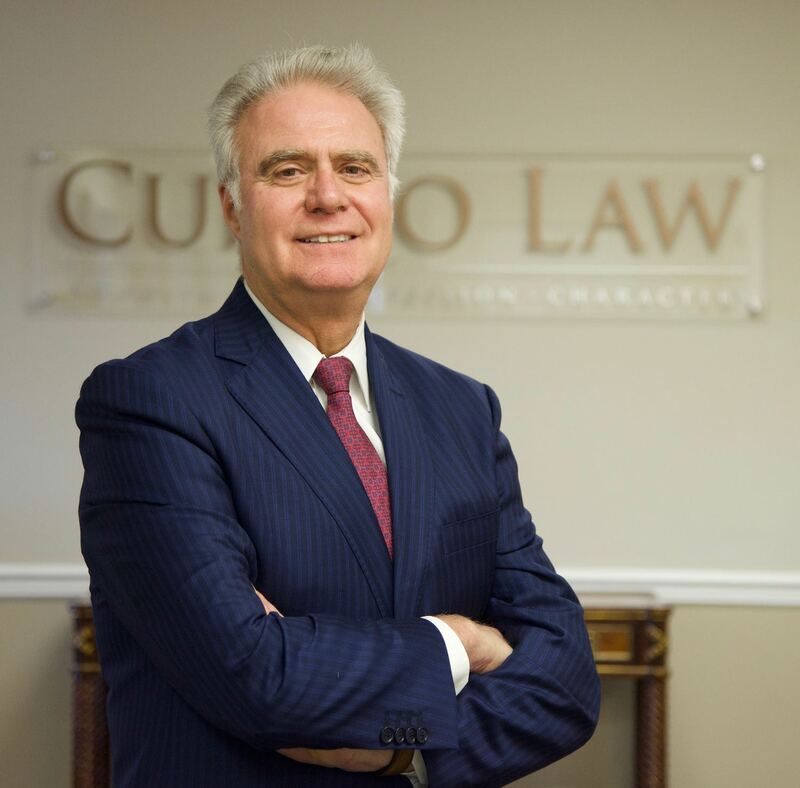 At Curcio Law, we get to know our clients’ personal goals and make it our priority manage each case with commitment, compassion, and character. We thoroughly explain your rights, potential claims, and the legal process, and always keep you well-informed on the status of your car accident, or other case. 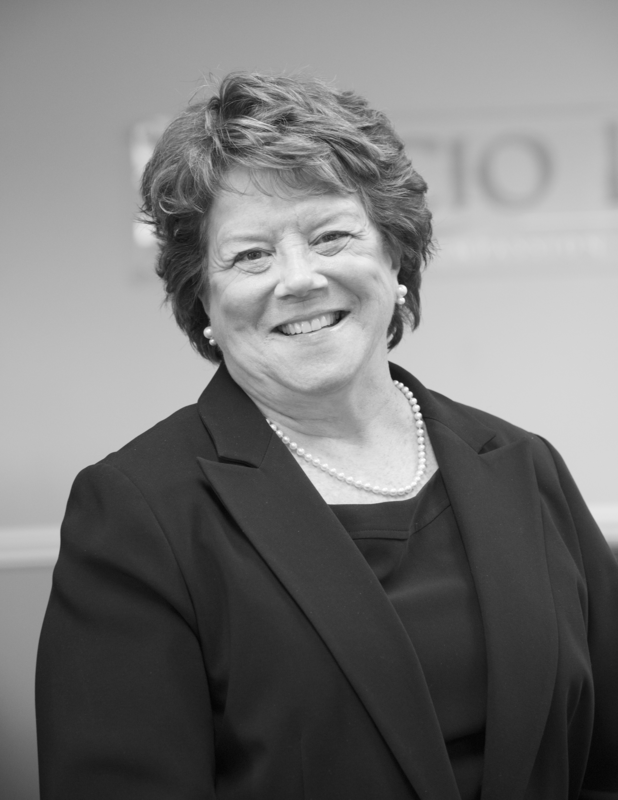 With our client’s best interests at heart, our sound legal advice is guided by what it takes to fulfill those goals and interests. We are also committed to the importance of safety in our local community. As an active member of the Injury Board, which includes a select group of experienced, like-minded, trial attorneys from the US and the UK who share the common goal of ensuring our civil justice system serves our communities with the highest levels of compassion and ethics. Members demonstrate this by holding leadership positions within local and/or state trial lawyers associations and demonstrate a commitment to proactive safety in our local communities. Tom Curcio is a much sought-after speaker on various safety-related topics and distracted driving because we believe it is just as important to proactively educate the public about avoiding personal injury, as it is representing those who have experienced serious injury through no fault of their own. We understand that every client and case is unique, that a car accident or other injury has many consequences, and we work hard to communicate the full extent of an injury to the insurance company or a jury if the case goes to trial. We are committed to providing the individual attention and advice our clients deserve to improve their understanding of the often-complex legal process. As experienced trial attorneys, we also understand that an injury causes financial stress and because of that we handle cases exclusively on a contingency fee basis, which means you won’t pay any attorney’s fees unless we recover compensation for you. 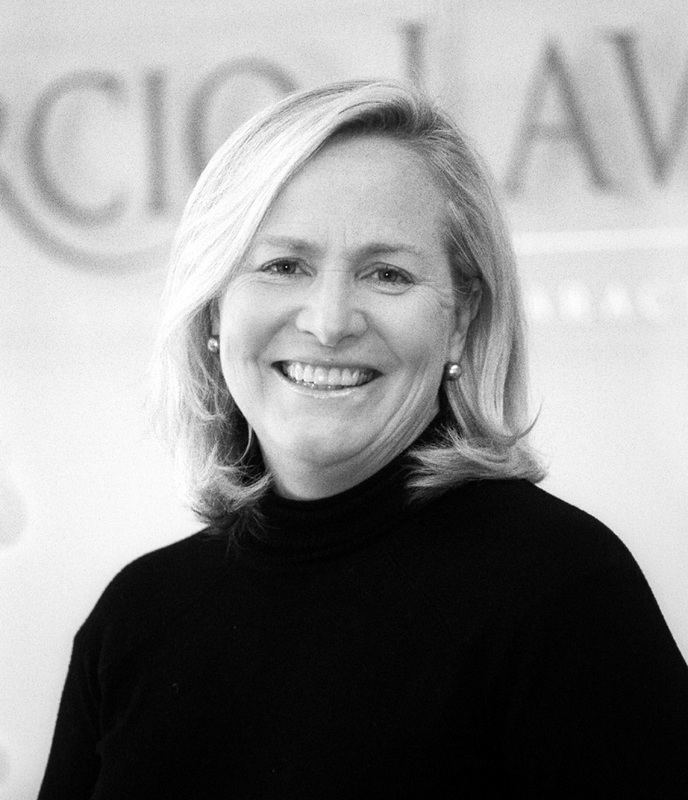 If you or a loved one has sustained an injury due to someone else's negligence, contact the attorneys at Curcio Law either online or by calling 703-836-3366.